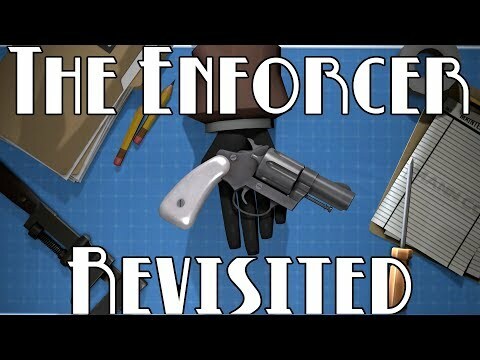 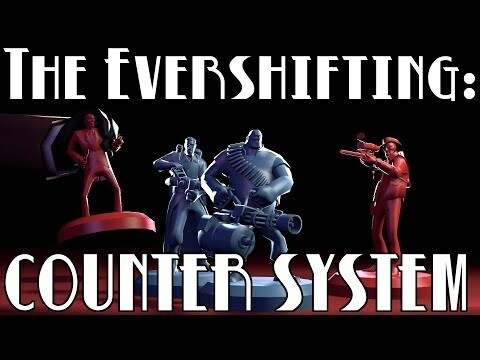 [TF2] The Evershifting Counter System. 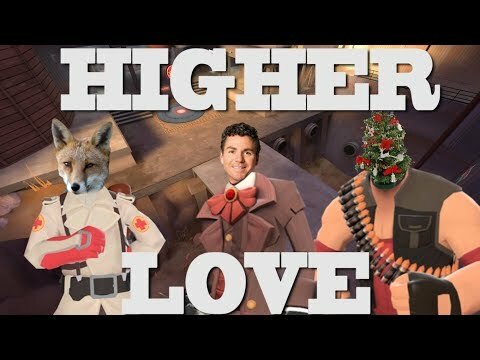 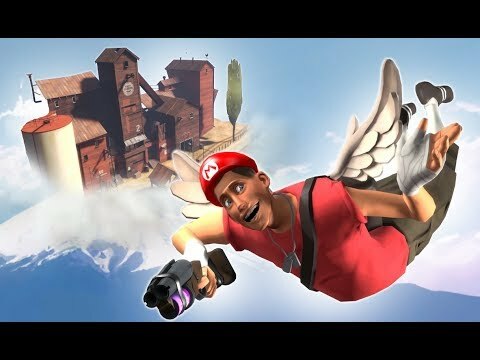 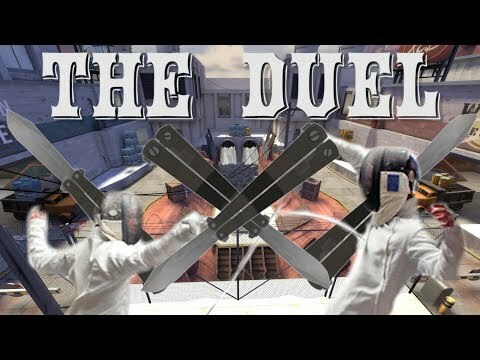 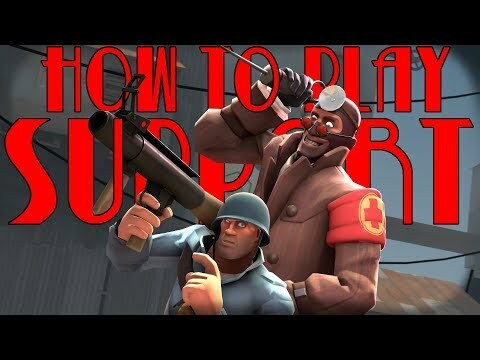 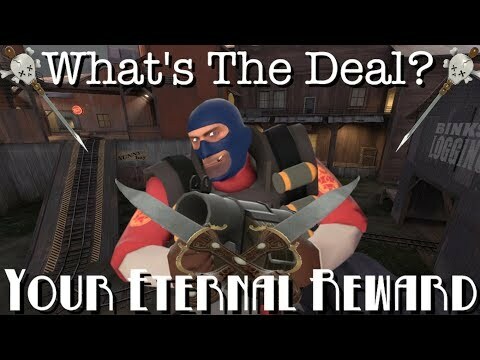 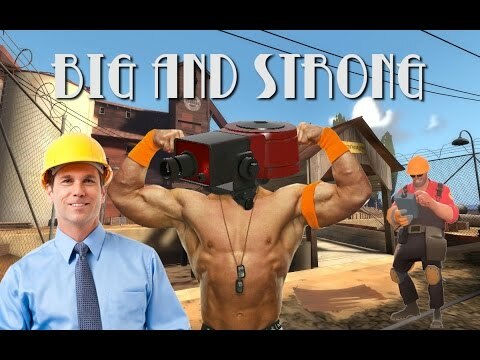 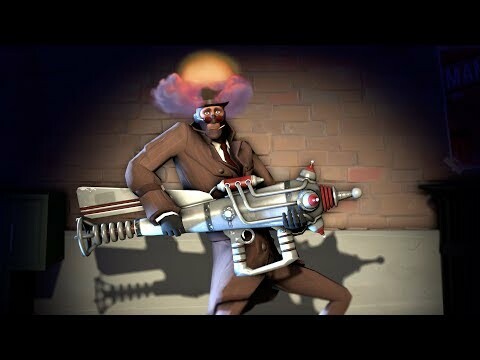 [TF2] Can Gimmick Weapons be in the Meta? 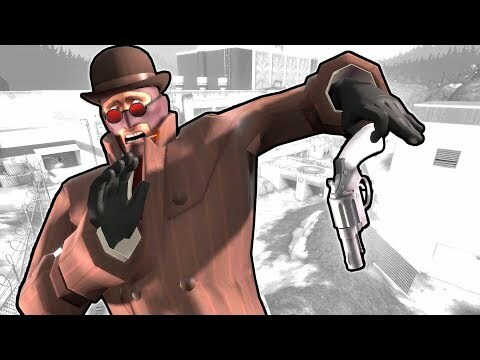 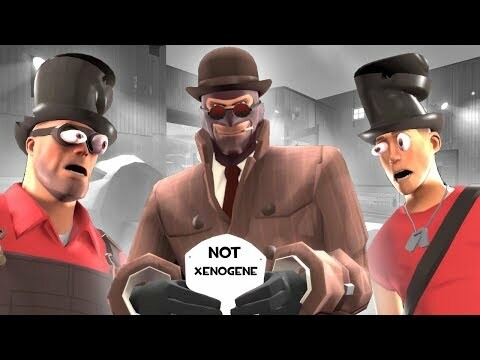 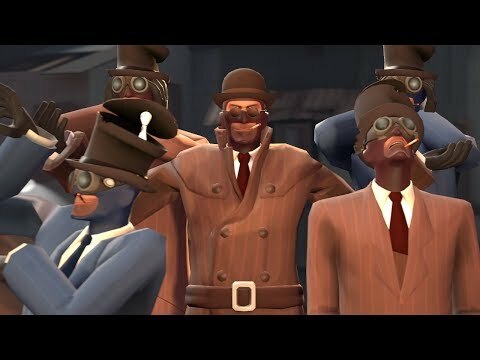 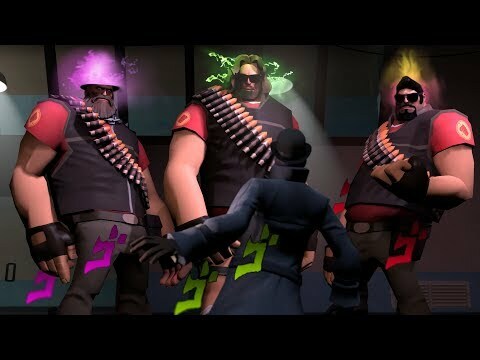 [TF2] Where In the World is XenoGene?